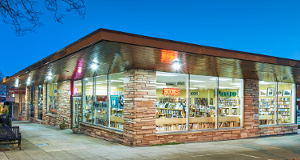 Page 2 Books is a great place to shop for new and used books, greeting cards, puzzles, games, gift items, jewelry, art and much more. It's also a great community resource. Our calendar of events includes frequent author events (many of them local writers), book discussion groups and art classes. We support local artists by displaying and selling their work. 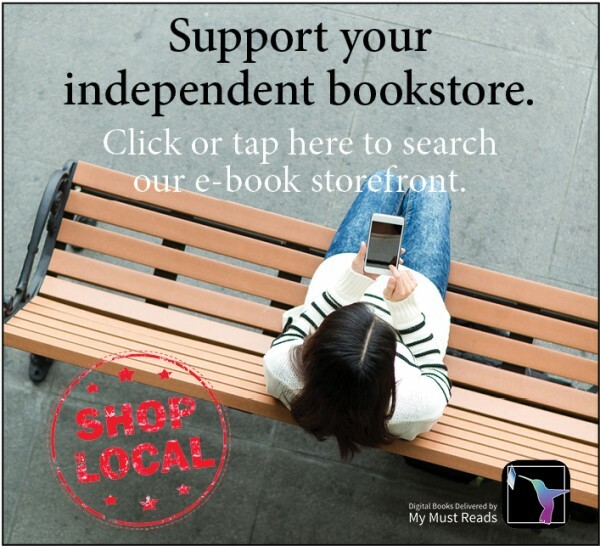 So here's a great way to support two great local institutions while enjoying the convenience of online shopping. 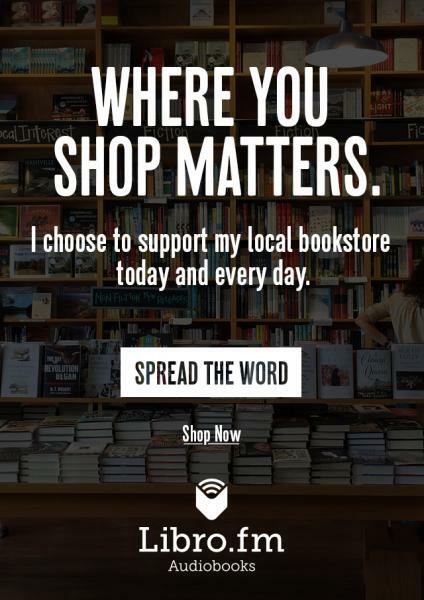 Just choose a local organization listed on this page to support, enter the name on the comments section when you place your order and 10% of your purchase price will be donated directly to them.